The 6 Day Anzac & Kusadasi Tour is the ideal tour for those already travelling through Turkey, or coming from Greece, who want to experience the ANZAC Day Commemorations. The tour begins on the 21st of April in Kusadasi. After this, you will get to experience such places as the Ephesus Ruins, the Village of Sirince and guided tours of Troy and Gallipoli before heading to Anzac Cove for the ANZAC Day services on the 24th. 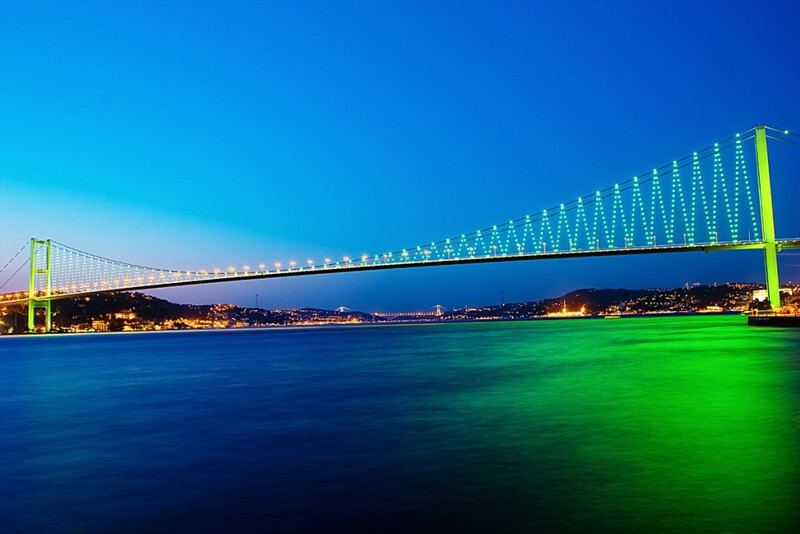 We will return you to Istanbul on the 25th for our final nights stay before the tour ends on the 26th. Welcome to Kusadasi! 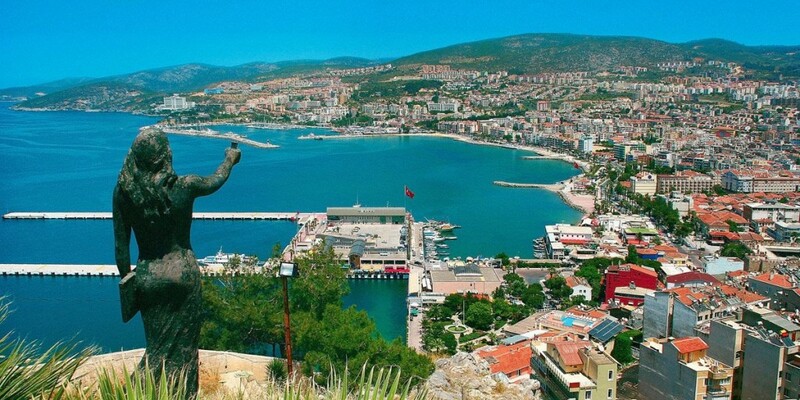 After checking into your hotel, you will have the afternoon free to explore Kusadasi at your own pace. During this afternoon, you have the option to visit a traditional Turkish Bath; a must-do for any visiting Kusadasi. Later in the day, you will meet your guide who will answer any questions you may have, and give you all the information about your tour. Today begins with a guided visit to the Temple of Artemis, one of the Seven Wonders of the Ancient World. Here, you will learn from your guide all about the temple and the significance of this important historical site. We then move on to Ephesus, one of the best preserved ruins in the world, and formally one of the most important cultural centres of the ancient world. 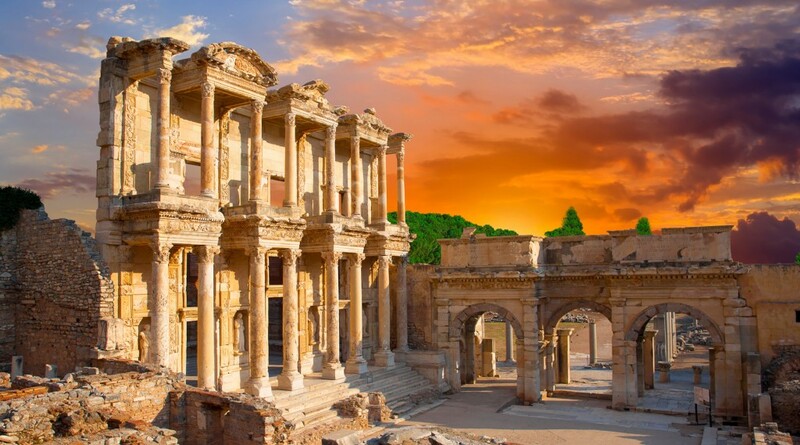 Whilst here, you will walk on the amazing streets paved with marble, and see the Ephesus ruins, Celcus Library, Odeon and the Theatre which is still used today for concerts, holding an amazing capacity of 25,000. We then take a scenic Village of Sirince, where we will visit the Mosque, Antique Church and Typical Turkish Houses. A relaxing way to finish your day, Sirince is famous for its style of building, streets and handmade fruit wines. After this, we stop near Selçuk for some shopping and a demonstration of the regions famous textile production. 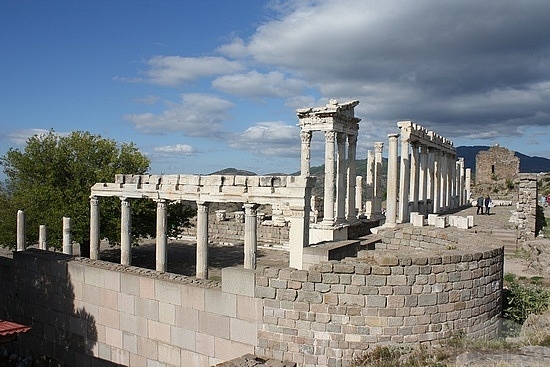 After breakfast, we depart for Bergama, where you will be given a guided tour around theAncient Medical Centre Asclepion in Pergamum. Here, we’ll have a lunch break before continuing our journey to Edremit and check into our hotel for a relaxing break. After breakfast, we will travel to the Ancient City of Troy. A world famous archaeological and mythological site, Troy is home to the “Trojan Horse” and “Helen of Troy”. We then make our way across the Dardenelles by ferry to the Gallipoli Peninsula. 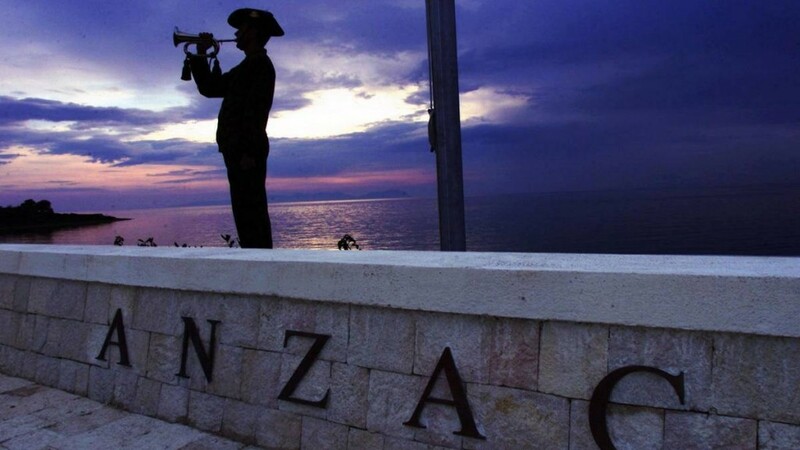 ANZAC Day commemorations on the Gallipoli Peninsula are organised and conducted by Turkey, Australia and New Zealand. Upon arrival at Gallipoli, we will head to Anzac Cove to get a good spot for the Dawn Service, which begins early the following morning. There is also the possibility of visiting Lone Pine, the Nek and the Chunuk Bair War Memorial. If you wish to arrive in Kusadasi earlier than the 21st or stay in Istanbul longer than the 26th then we can arrange pre and post tour accommodation for you although we have limited availability of this. The cost of this is per person £35 for a Double/Twin/Triple or £50 for a single room. Please indicate that you require this when making your booking.